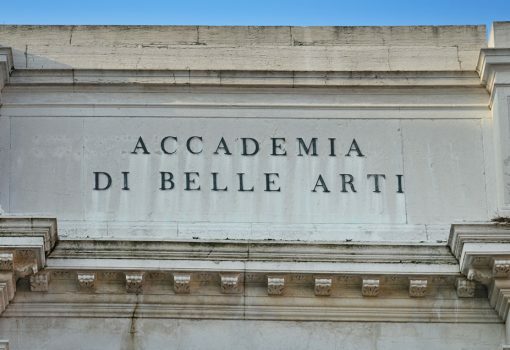 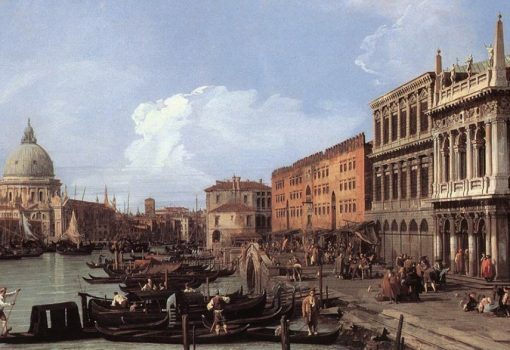 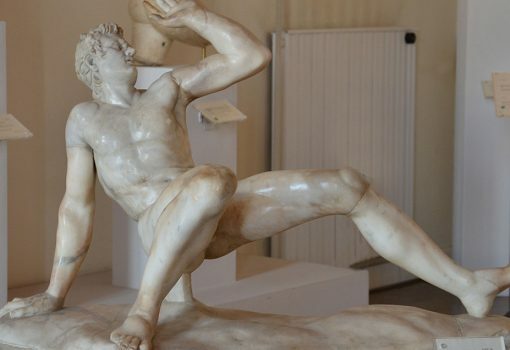 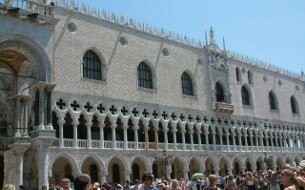 Venice Museum Pass: one of a kind pass, which will allow you to enter in the major Venice Museums. 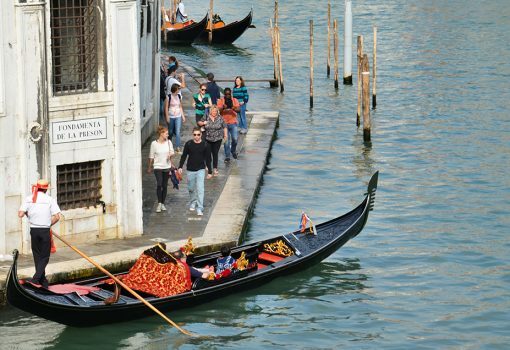 An innovative tool that will ensure you fully enjoy the culture and history of this wonderful city at a SPECIAL PRICE WITHOUT HAVING TO QUEUE! 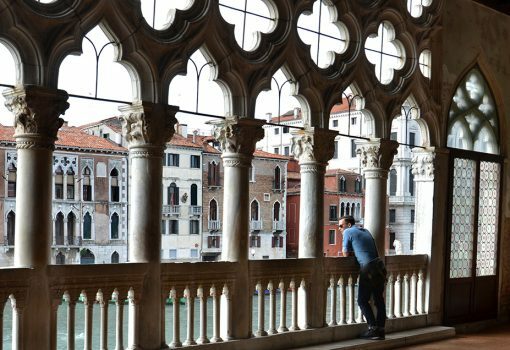 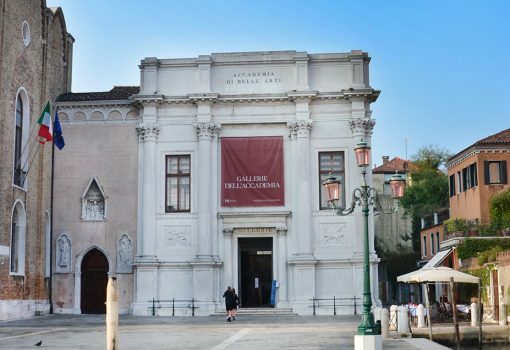 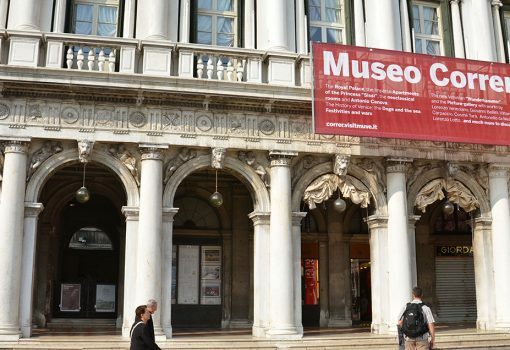 the Venice Museums Pass allows one single entrance for each museum and can be picked up in any one of the Venice museums listed in the list. 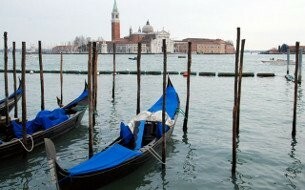 It is valid for 6 months. 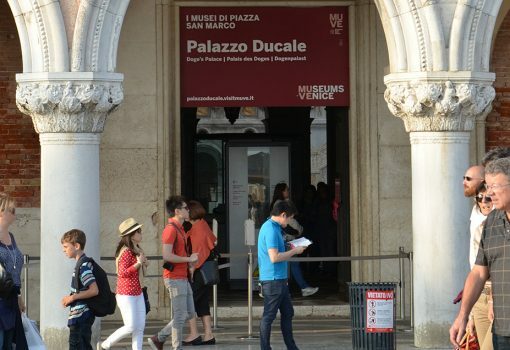 Venice Museum Pass allow entry at any time during the opening hours of the museum. 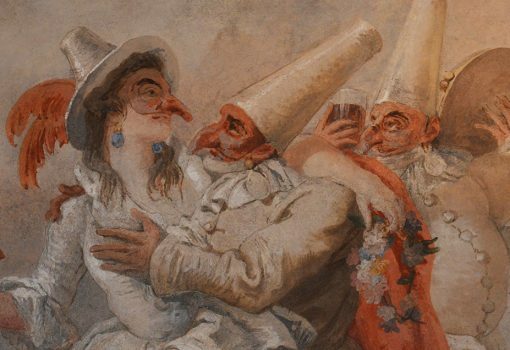 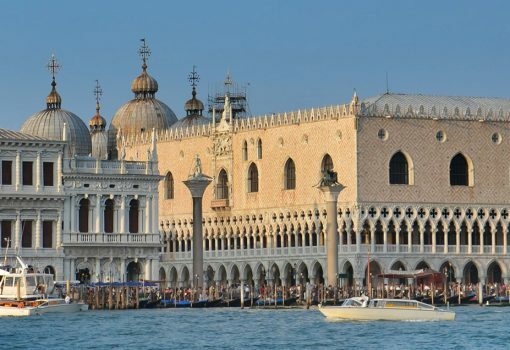 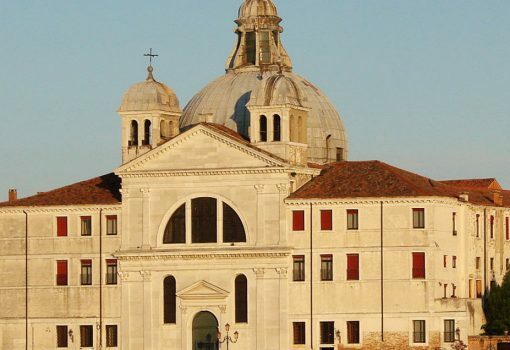 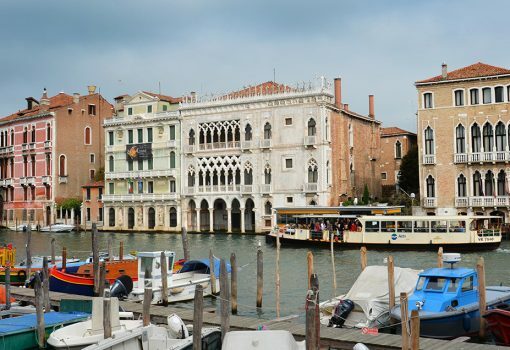 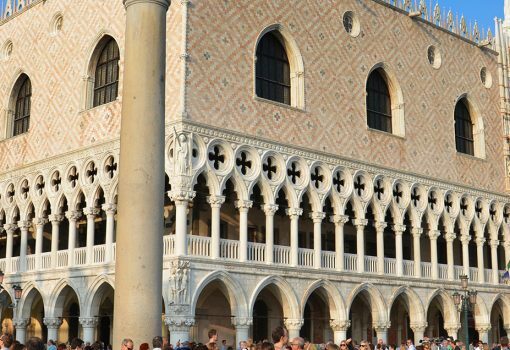 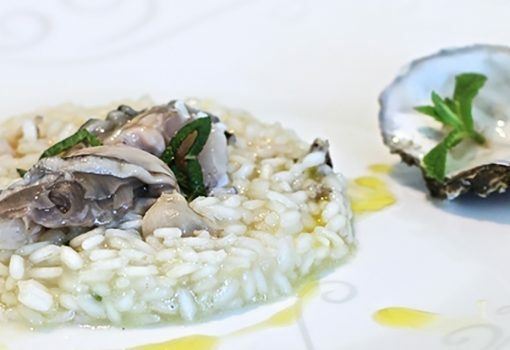 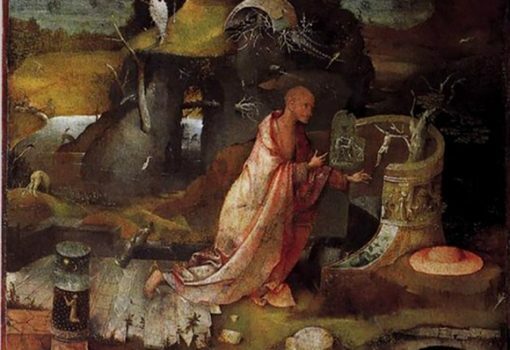 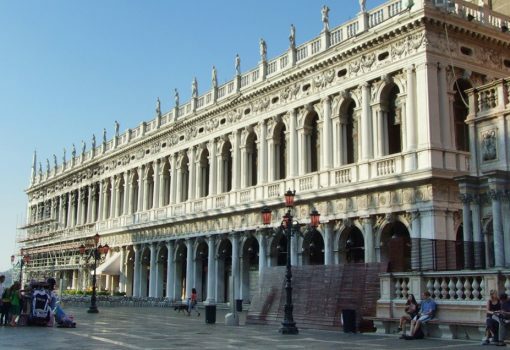 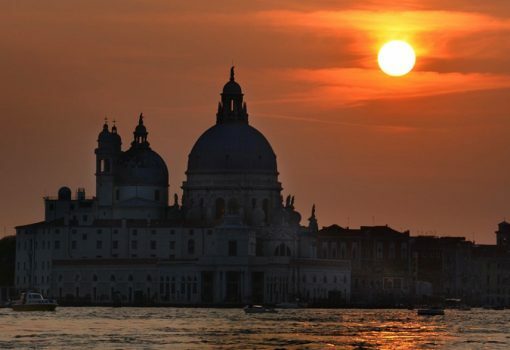 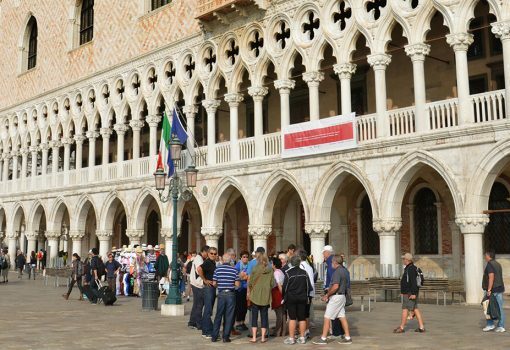 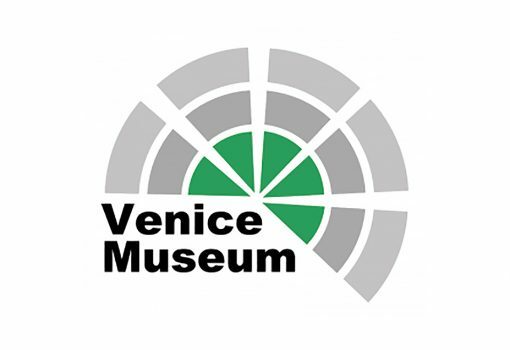 For more information on how to book the Venice Museum Pass visit the Venice Museum web site or call us at (+39) 055-713655.